Evergreen, Colorado Forums • View topic - COFA is hosting a " Learn How to Use Your GPS Class." COFA is hosting a " Learn How to Use Your GPS Class." Post subject: COFA is hosting a " Learn How to Use Your GPS Class." COFA is hosting a "Learn How to Use Your GPS Class." OK, you have a GPS that has been sitting in your desk drawer or your pack for months or even years and you've never have had the time to learn how to use it. Well, no more excuses! Sign up for the basic GPS class on May 26th, take that first step and have fun while learning how to use your GPS. You will learn the basic GPS operations to include how a GPS works,their limitations, setting waypoints, and creating routes. There will be a“waypoint” course that we will set up. 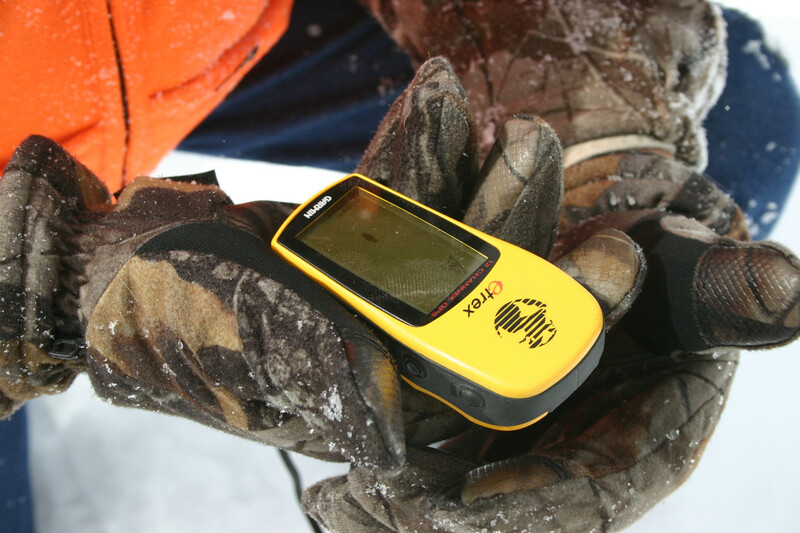 It is designed to get you familiar with using your GPS unit. Geocaching will also be covered. Bring your GPS unit to the class and let's have a good time! Please RSVP to Mike at 303-880-9878 or mbrooks3353@gmail.com. Visit COFA's website at cofausa.org for more information on how we support families in the outdoors.